According to the National Institutes of Health (NIH), people have used marijuana, or cannabis, to treat their ailments for at least 3,000 years. Historians date the development of yoga at least 5,000 years ago. The pairing of the two ancient healing methodologies of yoga and cannabis are intertwined in antiquity in India, where the cannabis plant was revered and celebrated for hundreds of years. 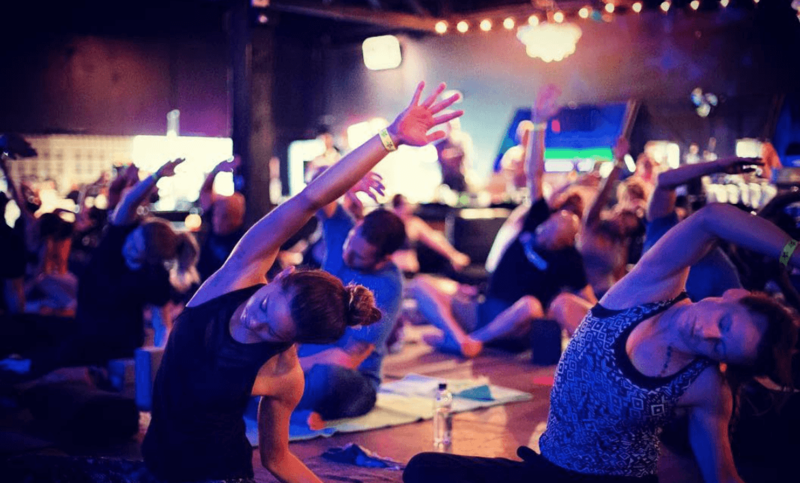 Now fast forward to current day, here in the Valley of the Sun, where cannabis-infused yoga is gaining momentum. Two female-owned businesses are paving the way for the new marijuana mindfulness movement. 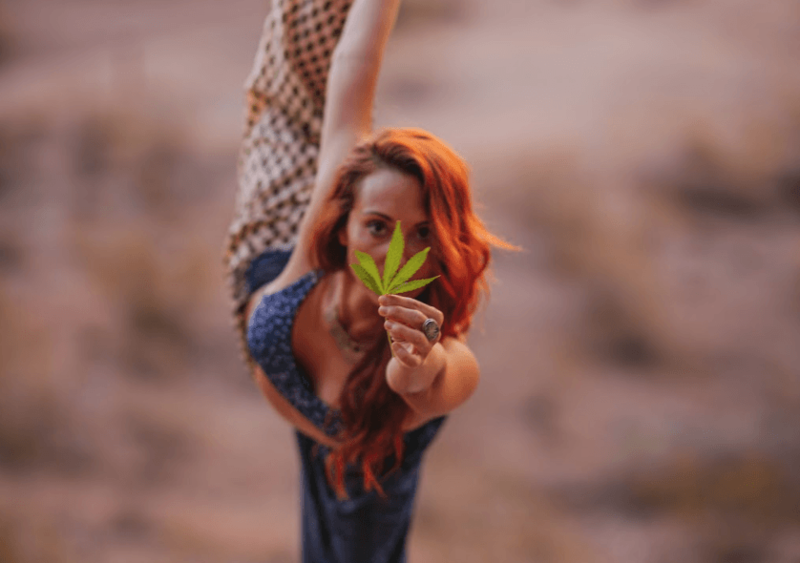 Phoenix, Arizona based yoga companies, Cannakula, and Medicated Mavens provide Arizona Medical Marijuana (MMJ) patients and non-patients opportunities to explore yoga and cannabis as a means to heal. “We have to educate our community that there is more than just the medicine. It is our social responsibility to also give people the tools to heal themselves through breath, moving and stretching the body, mindfulness and restorative rest. We can’t just medicate the symptoms, we have to focus on the whole person’s well-being”, states Jennifer Miles, Cannakula Founder, and Director. Sarina Gomez is the Founder of Medicated Mavens. She feels the most important quality in life is the relationship between the mind, body, and spirit and she has dedicated her life to this mission: to take away the stigma use of cannabis and to motivate others to find the tools within themselves to holistically self-explore, medicate, educate, and accept. “Meditation has helped keep me alive. Cannabis has helped heal me. Combining the two is an all-natural way to keep a healthy body and mind and overcome challenges in life.”, says Sarina. Medicated Mavens offers classes and individual sessions. For more information, visit Medicatedmavens.com or email Medicatedmavens@gmail.com Follow on Facebook & IG: @Medicatedmavens.